This is a scene of the South Boston Seaport "snow farm," where truckloads of snow from city streets are unloaded and then pushed around by heavy machinery to make room for the next loads. What do you see right behind the snow piles? Boston Harbor. Where is that snow going to go when it finally melts? Into Boston Habor. Several years ago, I suggested that during major snow accumulations, the state DEP should grant the City of Boston a waiver to dump the snow into the Harbor. Why does it matter? It matters for no other reason that it takes longer to clean the streets when you have to go through this routine of hauling and pushing, hauling and pushing. It won't solve all the problems, but it will help. Are there any police offers in Kenmore directing traffic? Lights not working. Don't even bother with Memorial Drive. Huntington by MDA a parking lot. Honking horns does nothing, folks, just FYI. Ambulances cannot get through, either. Roads in #Southie are so bad that Uber drivers don't want to come here, and that's the only real transit system we have. Holy crap! Washington St in Brighton a cluster f*ck. 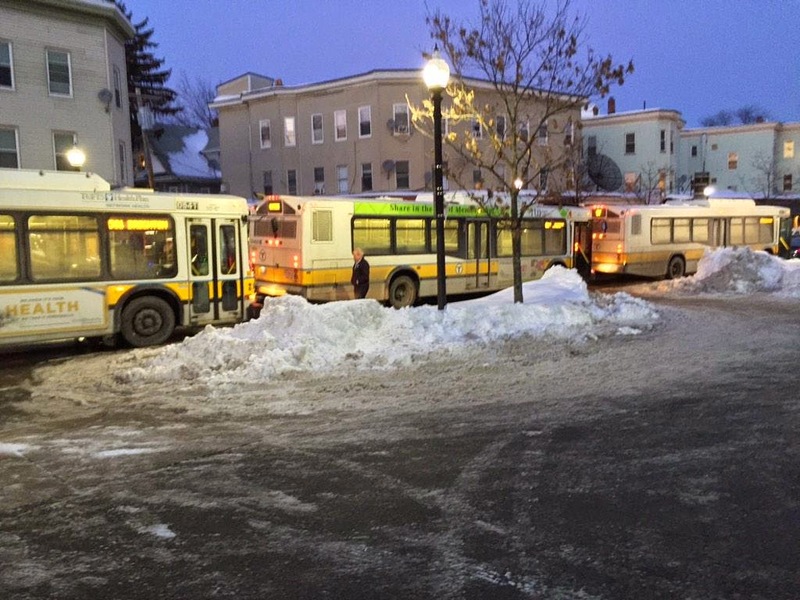 Broken down bus has everything shut down @ Oak Sq. 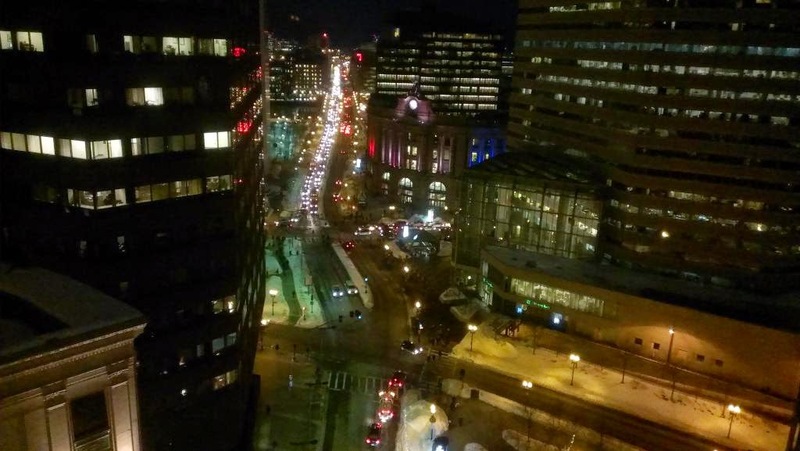 The #traffic in #Boston is no joke. Mass Ave is a complete mess. It has this #mbta bus 25 mins to go 6 blocks. 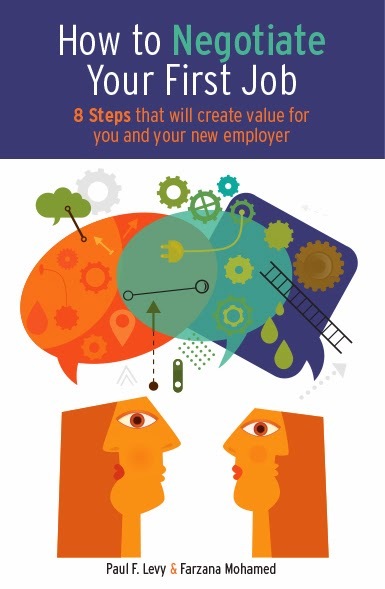 How did you propose to handle the hazardous waste disposal issues? The city of Juneau did direct dumping one year and violated hydro-carbon disposal limits. There were visible oil slicks from the snow dump sites. Then there are all the other things in road snow. The most common remediation approach is to pile the snow high and deep on land surrounded by 100 plus yards of vegetation. That usually provides enough remediation as the snow melts in the spring. You might also get beneficial groundwater recharge. There is no vegetation at the current storage sites. These are urban areas that drain to the Harbor. Exactly. This has never made any sense to me. Whether it happens before melting or after, it still goes there. Not only should the snow absolutely NOT be dumped directly into the Harbor but the snow farms should be relocated away from the water. People like to marvel at Montreal's snow removal....well they stopped dumping it directly into the St Lawrence Seaway decades ago because of the significant environmental problems with that. Instead they use snow farms NOT located next to sensitive waterways and they process the runoff melt water thru wastewater treatment. Roadway snow can be transported to snow disposal sites where snow melts and the meltwater is treated. This typically involves dumping snow at surface sites or in quarries where runoff is channelled to treatment facilities. Generally, snow disposal sites are located on impermeable or slightly permeable ground or must be equipped with a geotextile membrane. Some sites are also equipped with sedimentation facilities or are designed to direct the meltwater towards a wastewater treatment system (Gouvernement du Québec, 1991). These sites should not be located next to watercourses that could be affected by runoff. Snow scraped from the road surfaces is filled with many different kinds of contaminants: oily residue from cars, trash and corrosive road salt. This makes it too hazardous from an environmental perspective to introduce into the water table. Please, stop being such a purist during a time of emergency. Most of the snow being collected now is not contaminated as much because there is far less automobile traffic on the road. But that's not the point. The point is that the amounts currently on streets of Boston represent a hazard to human life and societal well-being. At moments like this, it is perfectly fine to undergo some small amount of temporary environmental harm. BTW, we are not talking about introducing water to the "water table," i.e., fresh water aquifers that serve as drinking water supplies. We are talking about introducing it to the ocean, which is not used for drinking water. I was just talking about this today...thought we got a waiver for one year but my recollection on this is vague. Makes sense to me. I admit to being a former "dump the snow in the harbor" advocate. But one has to be aware that once snow hits the ground, it is not just snow. Sure, much of it is, but one cannot scoop it up, dump it into a truck and cart it away without mixing all that is impure into the whole. 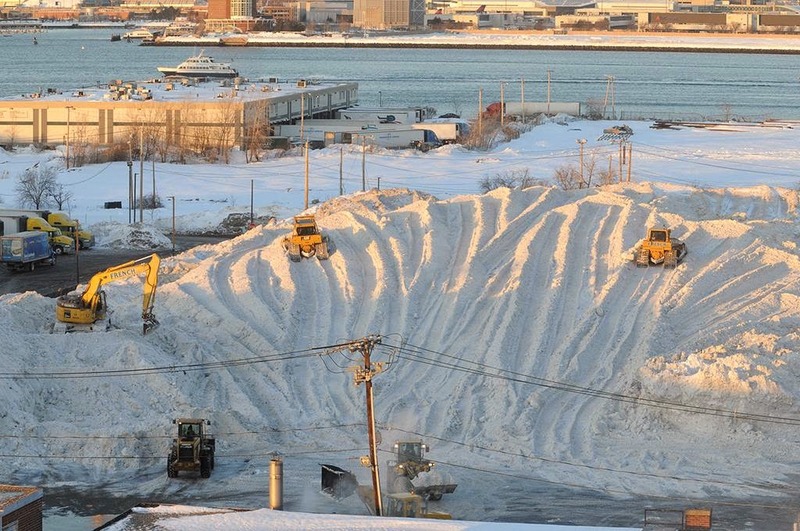 Stockpiling the snow near the harbor makes sense, but not dumping it. Letting it melt and run off is fine if you have the space. But what is left behind at least gets filtered out. Logan Airport uses fuel-fired snow melters to great effect and that water drains to storm drains and thence to the harbor. But it is what is left behind that is telling, rubber shards, misplaced luggage tags, petroleum residue, asphalt and other debris. Once the snow melts, one can look at that remains and ask yourself if you would or could scrape that up, tons of it, and dump it in the harbor. I think this is besides the point. We are manipulating the environment so much and damaging so many things that this may nor be the fight to fight. If we appropriately address the fuel that are vehicles are using then there will be much less petroleum products in the road and this will be less of an issue. I'm not suggesting we make a habit out of it. I'm suggesting that when you have an emergency situation, with gridlock on the streets, extraordinary measures are called for. It's just a matter of time before someone dies because an ambulance can't get there; or a person slips off a snowbank in front of a car or truck, or isn't seen walking on the street and gets flattened, or whatever. If doing the Harbor disposal for day or two could expedite the street cleaning, it's worth a bit of environmental degradation. After all, we engage in environmental protection, at least in part, as a public health measure. If we are too pure about that, we can end up causing a different kind of public health problem. Paul, Thursday night I was picking my husband up at Back Bay station. The road was one lane wide (because all the road clearing efforts were concentrated a couple of blocks up the road for the damn parade) A line of four cars were stuck waiting for one person picking up someone at the train when an ambulance came up from behind with no way to get through. A couple of cars ran the red light and the car in front of me and I were able to pull into a dug out area, but he was in an SUV and I was in my bug and had to go up on the curb to let the ambulance through because I couldn't get past the SUV. The ambulance squeaked through but all I could think of was what if those extra couple of minutes made a difference one way or the other? Tuesday evening, when I drove into Mass Art to pick up my son, I was angry that Route 9, Commonwealth Ave and Longwood Ave were still a mess. These are major roadways and the medical area should always be a priority clean. I don't see things getting better any time soon and maybe it would be worth it consult someone from Buffalo or other area that has to deal with large, sudden amounts of snow and how to clear it. How about we build a sledding hill/ ski mountain in Franklin Park? Why could there not be an agreement hammered out that enables Boston (and perhaps other coastal cities) to dispose excess snow between December 1 to April 1 if, based upon AMS snow inch totals, it exceeds a certain amount in any 24 hour period (perhaps 12 inches)? That would be a reasonable compromise as the triggering event would not happen more than a couple of times per winter, if that for some winters. My comment from a snowbound Rhode Island - particularly Providence! This solution proposed by Paul works. It's to be reserved for emergencies. Do it as soon as possible, so the snow is "newly fallen" and not greyed by chemicals, soot, sand, etc. Our "plan" right now is to dump it in a huge field in downtown Providence, otherwise known as The LINK - ripe for development. Except what is happening? (besides the fact that it is next to a river, because you can't get away from water in RI) - students from Brown, RISD, J&W, etc. are sledding down the mountains of snow. What are municipalities doing about parks with sledding? Banning it because of litigious head injury law suits. Henny Penny, the snow is falling. Shove it in the river and let's stop the mega-accidents of cars and people every day in our cities. I've found the EPA to be quite strict and unsympathetic to requests to exceed pollution guidelines, but sometimes they relent. As for the current snow storage sites, if they are direct discharge they are old. Direct discharge of stormwater in Massachusetts has been illegal since 1996. All new stormwater discharges must be remediated. Old discharges are under presure to be upgraded and remediated. The vegetation strip is the easy one that most suburban and rural locations use. There are others for urban locations.